New Delhi : The Data Protection Commission in Ireland has issued a report which covered its activities during the first six months of 2018. The commission highlighted a complaint against LinkedIn according to which the company used millions of e-mail addresses of non-LinkedIn users to target ads on Facebook. Following the charges, the DPC conducted an audit and found that it violated data protection regulations. 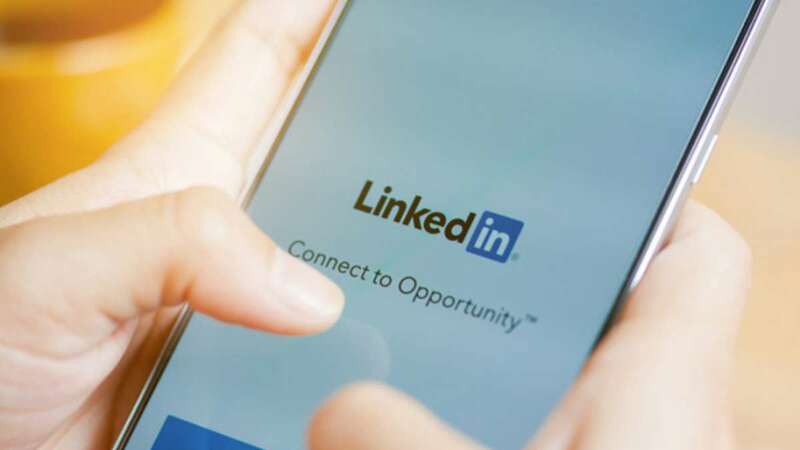 In an attempt to grow its user base, LinkedIn “processed hashed email addresses of approximately 18 million non-LinkedIn members,” and then used them to target those individuals with ads on Facebook. According to TechCrunch, many companies moved their data processing operations to Ireland prior to the implementation of new European data regulations. The DPC says that the “complaint was ultimately amicably resolved,” and that LinkedIn has ceased those practices. Conversely, DPC was “concerned with the wider systemic issues identified” in its report, and conducted a second audit to see if LinkedIn had adequate “technical security and organisational measures.” It found that the site was “undertaking the pre-computation of a suggested professional network for non-LinkedIn members,” and ordered them to stop and delete associated data that existed prior to May 2018.